In Gahanna, each home is a unique blend of historic and modern, all of which are structured to match the beautiful natural environment. Many luxury homes including some with Georgian architecture are wired for energy efficiency and available for customized amenities. New homeowners and current homeowners are entitled to a real property tax abatement for up to 12 years at 100%. 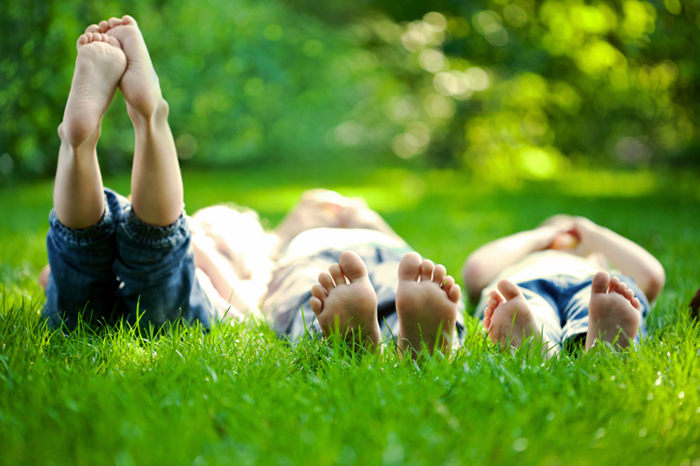 This area is well known for it’s extensive green space and the properties certainly take advantage of this factor. Read more below about area parks and preserves. 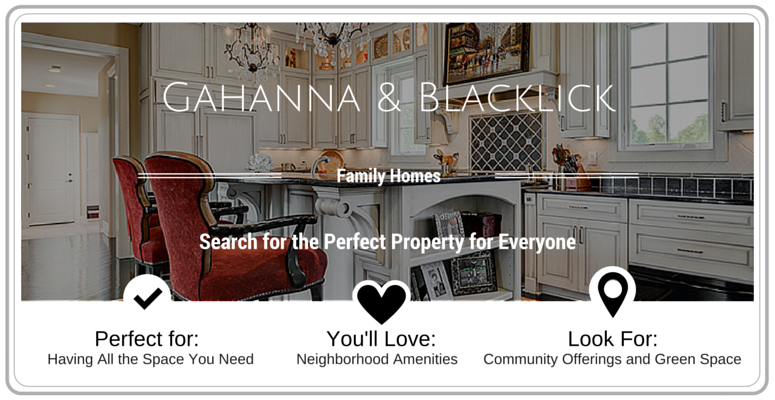 In close proximity to Gahanna, Blacklick is also a wonderful place to call home. This community is districted to attend the same schools as Gahanna residents and have access to many of the same resources. Blacklick homeowners enjoy the Blacklick Estates, a unique mix of families in this populated, yet secluded community of over 9,000 people. Homes include large two story, freestanding family homes, ornately designed condos with private pools, beautifully styled flats, residential apartments and appealing town homes. 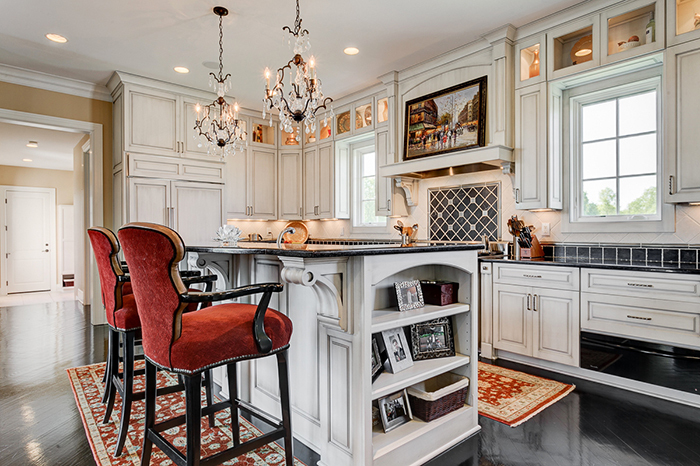 There are extensive property options in Blacklick and these only scratch the surface as to the amount of high quality choices afforded to potential homebuyers. 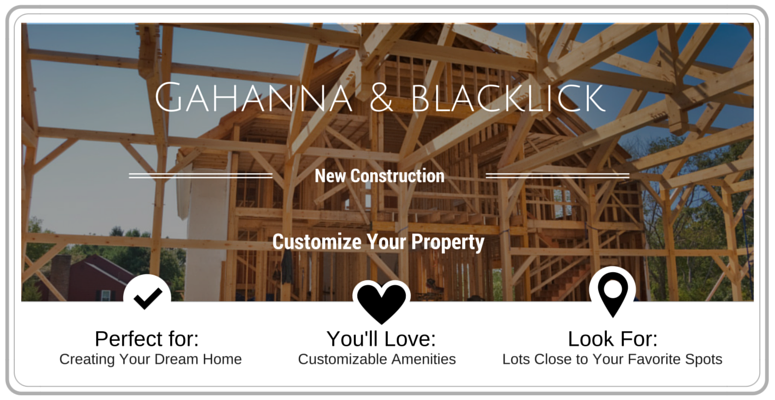 Both Gahanna and Blacklick have extensive property choices in both pre-existing and new construction. 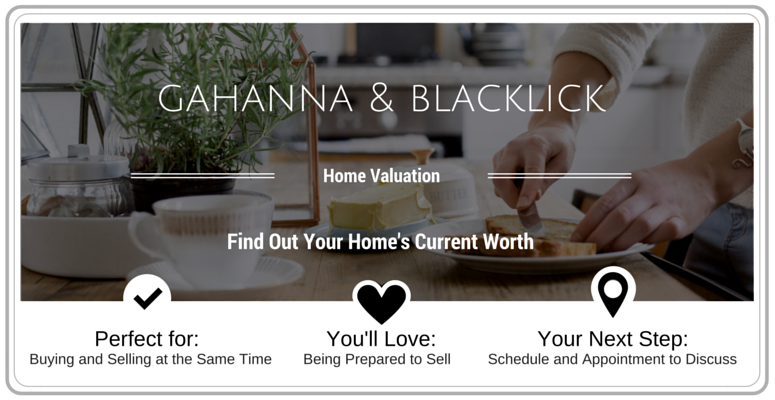 Blacklick does have a higher property value on average, but both communities have extensive options and gorgeous homes available. For more information about the averages below, please don’t hesitate to contact us. Gahanna is a growing, thriving city whose residents are very involved in its future growth. It is located about 8 miles from the capital of Columbus and Port Columbus International Airport. Ever since its founding in 1849 and its incorporation in 1881, Gahanna, which means “three creeks joining into one,” has been a pillar of the Franklin County system. The Gahanna citizens are always involved in any planning issues for this city. They have adopted a parks and recreation development plan on how to build lasting residential housing, plan family oriented cultural and social events, enhance the parks and retain a strong governmental system for the next 10 years. Small business entrepreneurs are also encouraged to begin their start in Gahanna with programs that provide financial support and developmental support. No longer is Gahanna the small rural area on the northeast side of Columbus. Its growth in business operations and retail ventures has made it an award winning city. Known as the Herb Capital of Ohio, Gahanna has been named one of the top 100 places to live and to retire to in the United States. It exhibits charm, dramatic scenery, delicious restaurants with the addition of herbal infused menus. The Big Walnut Creek offers water adventures which include boating, fishing, paddle boating and swimming. Family entertainment is encouraged in the form of the annual Creekside Blues and Jazz Festival, the Holiday Lights Parade, all centered around the historic part of Gahanna called Olde Gahanna and its many purposefully designed parks. The small town of Blacklick is located in the Jefferson Township, which is a part of Franklin County, Ohio. This small community was established at almost the same time as Jefferson Township, around the year 1802. Two of Blacklick’s largest natural structures are the Blacklick Creek, which runs through this neighborhood from Big Walnut Creek in Columbus to the Jersey Township in Licking County. 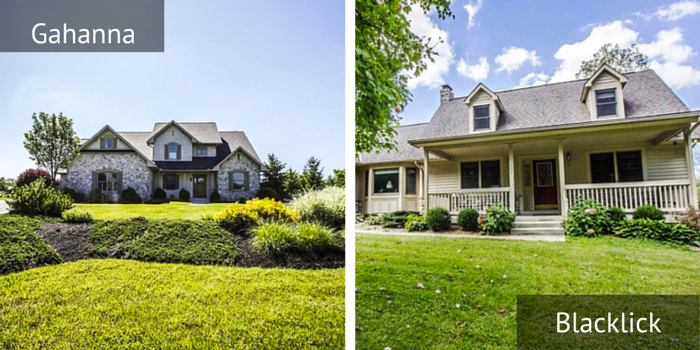 The Blacklick Township, though small in size, is a charming and active community. Its residents abide by the town’s mission to keep its natural surroundings a protected resource and to help it retain its “Green Community” status. In Gahanna the various parks link each community within the township together along with the downtown area. The parks are called Creekside, Friendship, Academy, Hannah, Headley, McCorkle, Pizzurro Shull Park. 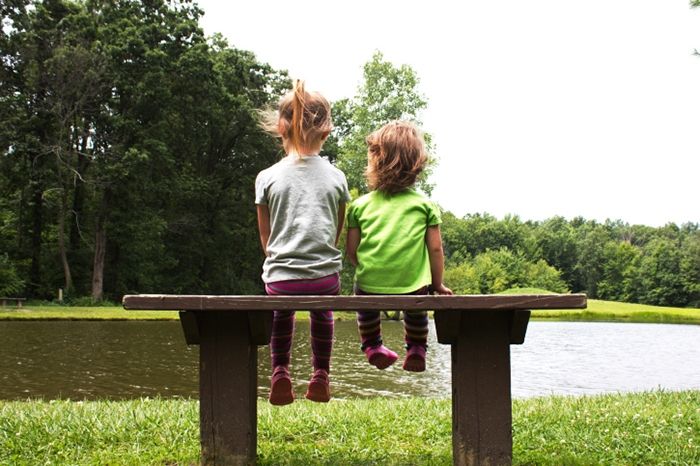 Each park is unique in what it provides the Gahanna community, such as community golfing, biking, picnic areas, basketball courts, street skating and camping. Additional activities are baseball diamonds, catch and release ponds, canoeing, soccer fields, football fields, kids playgrounds, senior citizen recreations and dog parks. The Veterans Memorial Park memorializes veterans of all branches of services with engraved bricks. All of the areas in and around both Gahanna and Blacklick truly exemplify a community filled with beautiful natural surroundings. Blacklick Woods Metro Park which contains a dense swamp like forest environment, abundant wild flowers, eco-friendly wetlands and an award-winning 18 hole golf course is one of the highlights of this area. Blacklick’s Metro Park features 54 acres and is a wild habitat where the beautiful wood ducks, frogs and lots of salamander species are protected and studied. Residents enjoy the section of the park set aside for summer fun which includes hiking, baseball fields, playgrounds and biking. There are also two large manicured parks for picnics, grilling, golf, club shelters and enough space for makeshift tennis net or volleyball nets. In the fall, residents enjoy cross-country skiing and sledding around both communities. Click on the images below to browse specific homes. Don’t see what you want? Use our search filters to narrow down your search even further. Have Any Questions? Ask Away!